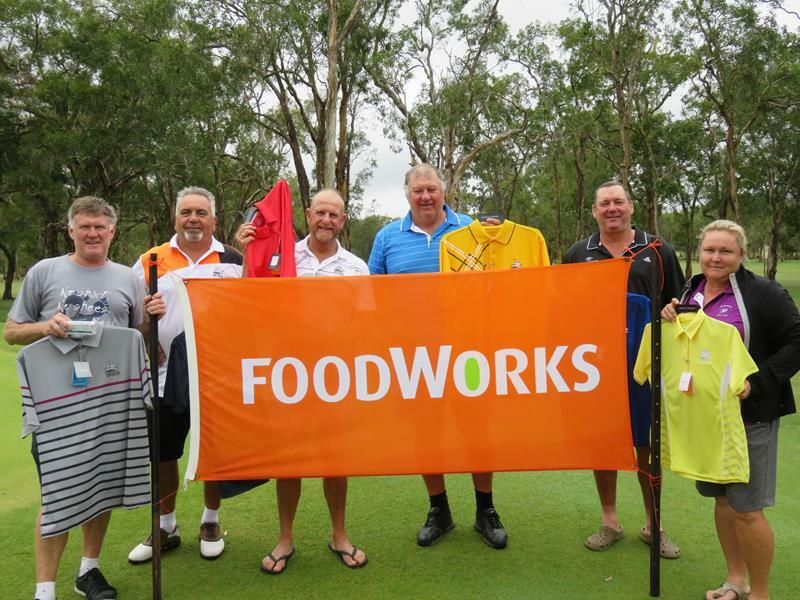 Our 2019 Veterans Open will be held on Wednesday 30th October kindly sponsored by Foodworks Agnes Water who have generously sponsored our Mens, Ladies & Veterans opens this year. 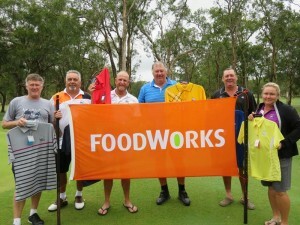 Congratulations to our 2018 winning champions Rick, Geoff, John, Gary, Ross & Jill. We look forward to seeing you again in October!